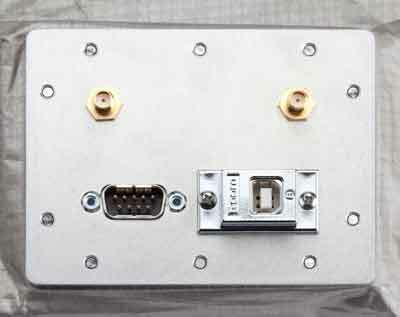 Select-A-Shield Wireless RF Test Boxes are ideal for cellular carrier’s field testing at cell towers and base stations. 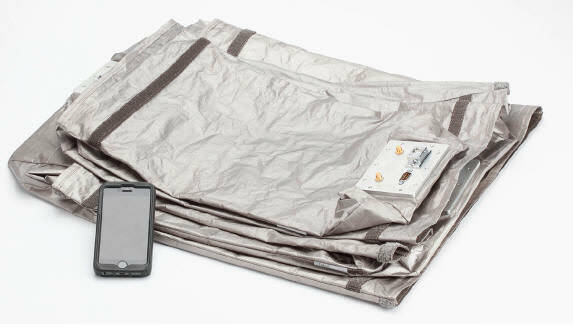 These portable fabric and foam RF test boxes can also be used in lab simulations for coverage testing. In the lab environment, including R&D, prototype and manufacturing quality testing, these fabric RF test boxes can be folded and stored when not in use saving valuable space. Semiconductor providers can easily transport these Wireless Test Boxes to test components at customer’s development and factory sites. 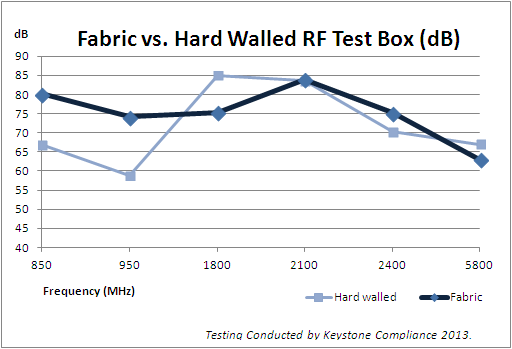 Select-A-Shield Wireless RF Shielding Fabric Test Boxes are engineered for high attenuation. 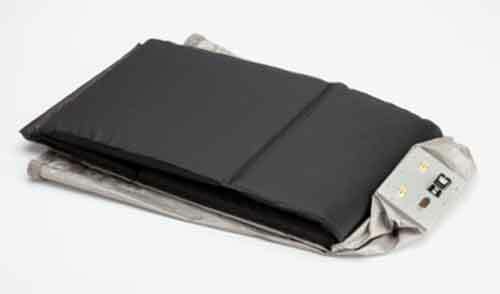 The exterior fabric walls are NovaSelect™ fabric, US made with conductive silver/copper/nickel RoHS compliant materials. 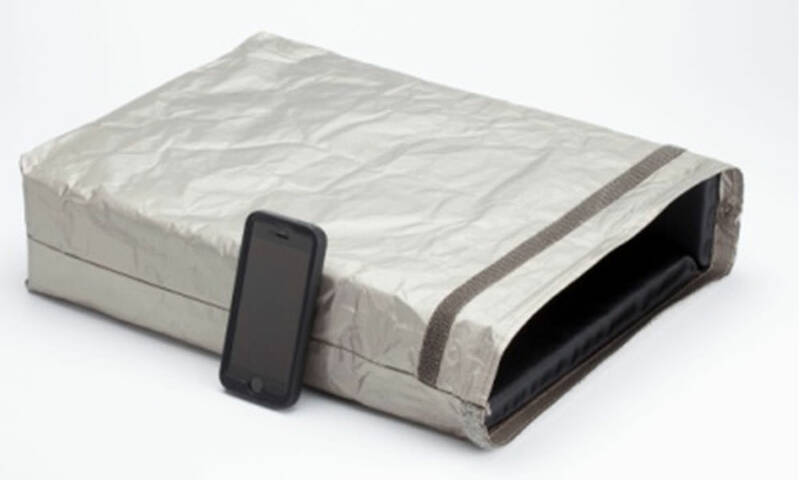 This fabric has an average shielding effectiveness of -85 dB in the range of 30 MHz to 1 GHz and an average -80dB in the 1 GHz to 11 GHz range.